Family owned for more than half a century, we understand that taking care of business really means taking care of people—both our owner/operators and their customers. It’s the way we’ve done things from the beginning, and we see no reason to change. Ray Ellis founded Kwik back in 1964 and almost immediately realized that it was a great way to help his family and friends own their own businesses. A handshake deal kind of guy, Ray enjoyed seeing others be successful and helped them get the maximum return through the land, building and services. After 52 years Kwik is still family owned and run by Ray’s oldest daughter, Raynette Ellis Randall. Today, we continue to help people like you start and maintain their own successful businesses. As an owner/operator, its your business to run your way. But you’re not alone. Just like Ray did, we’ll help you pick your site, build your store and keep it stocked. 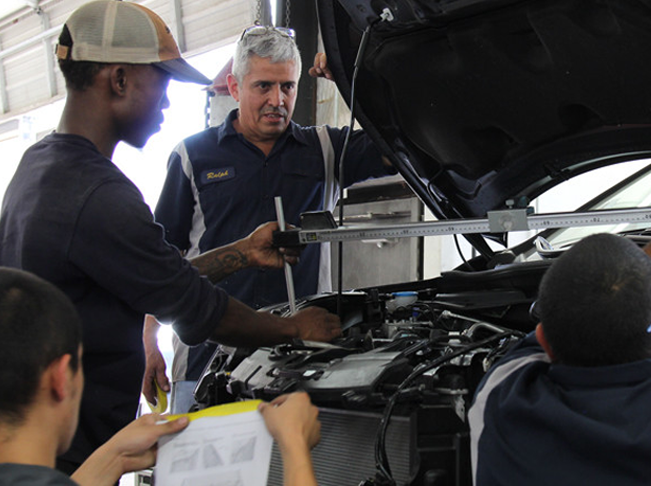 To date, we’ve helped build over 1,000 stores in eight states and service more than 650 customers through our parts and service department. We’d love for you to become a part of the Kwik family. Of course, it requires just a little more than a handshake these days, but we still make it as easy as possible. Click here to read more about becoming an owner/operator. Founder Ray Ellis was born on September 20 in Itasca, TX, where he was raised by his grandparents. The first Kwik Kar Lube centers were opened. 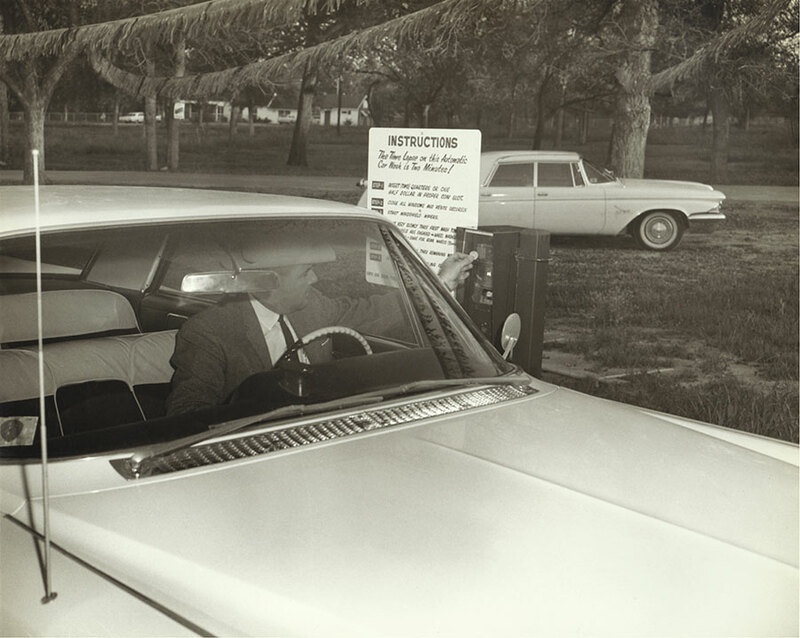 Ray’s daughter, Raynette, owned and operated one of the first Kwik Kar Lube Centers at Mockingbird and Skillman in Dallas, TX. 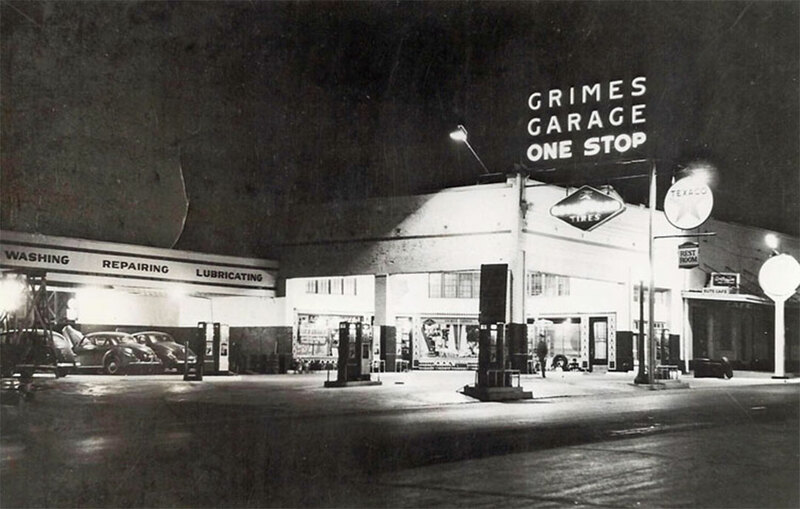 Ray began his first job in the automotive industry at Grimes Service Station. The Ellis family opened Kwik Industries, Inc. on April 1 to start providing construction, parts and service for both lube centers and car washes. 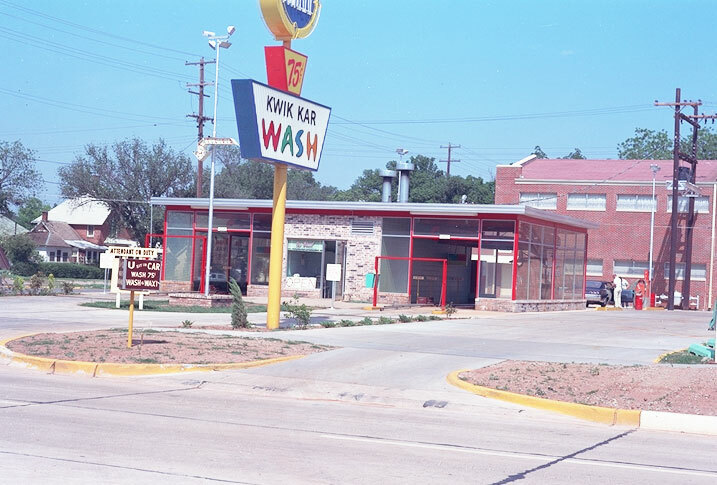 Ray and his business partner, Windy Windham, built the very first Kwik Kar Wash, a two-bay, self-serve car wash off of Ledbetter Drive in Dallas for $12,000. 35 Kwik Kar Lube and Automotive Centers were opened in North Texas. Ray bought out Windy Windham to become the sole owner and continued building Kwik Kar Washes. 47 construction jobs on the books. Between 1997-2005 Kwik averaged 35 builds per year with a total of 322. 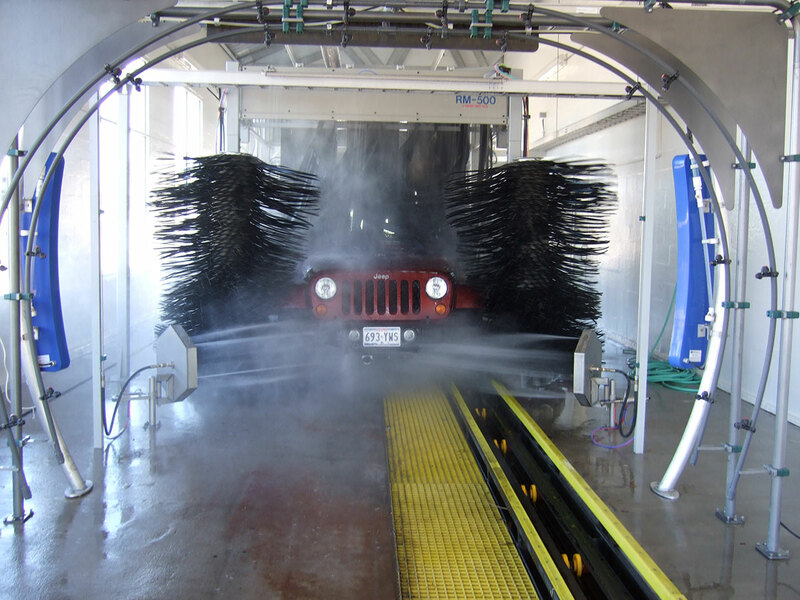 First-full service tunnel Kwik Kar Wash built in Texas. Kwik Industries, Inc. is carried on by the next generation with Raynette Ellis Randall becoming president and CEO of Kwik Industries, Inc. 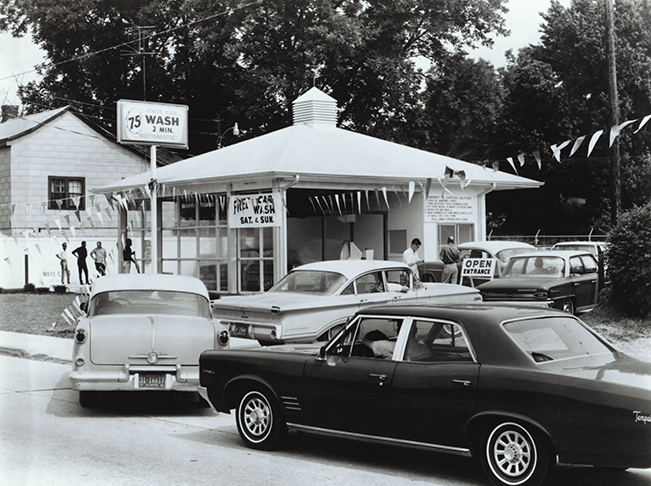 The first Kwik Kar Lube centers were opened. 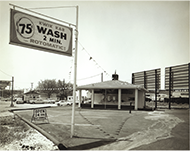 Ray’s daughter, Raynette Ellis Randal, owned and operated one of the first Kwik Kar Lube Centers at Mockingbird and Skillman in Dallas, TX. Kwik Industries has been a blessing to myself and my family. Throughout the building process, Kwik was a true partner to us in starting our own Kwik Kar Lube Center. Since we opened in 2013, Kwik has done a great job of providing our store with the needed training and supplies that our business needs to be successful through the service and parts departments of Kwik Industries, Inc.
© 2016 Kwik Industries, Inc.